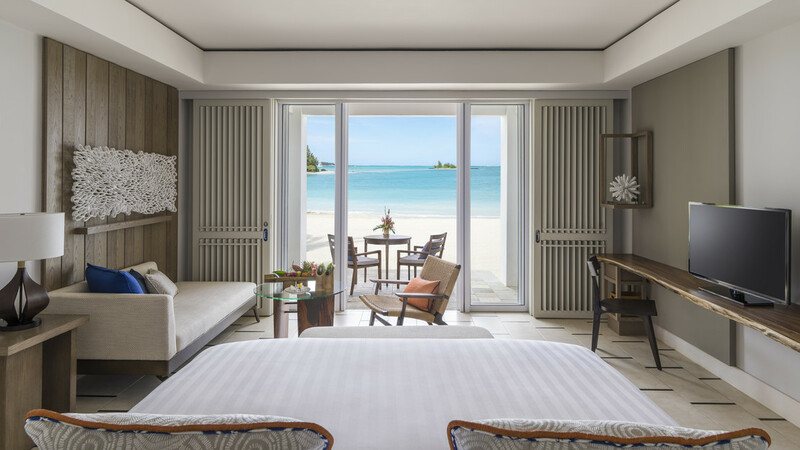 Lose yourself on the enchanting island of Mauritius with an exhilarating tropical holiday at Shangri La’s Le Touessrok Resort and Spa. 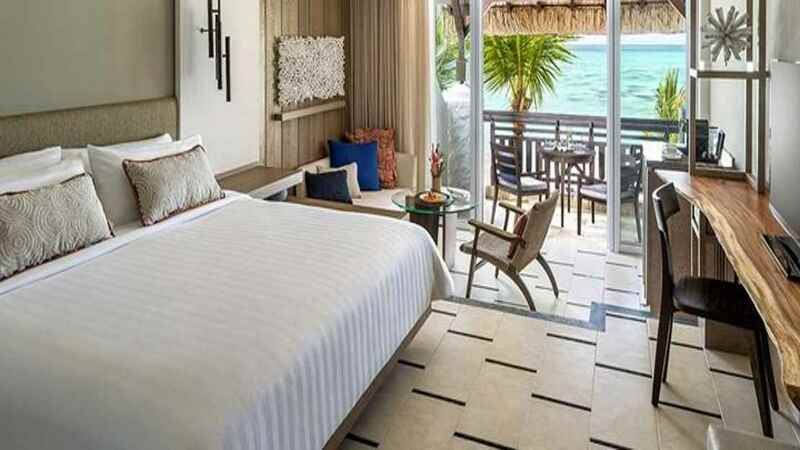 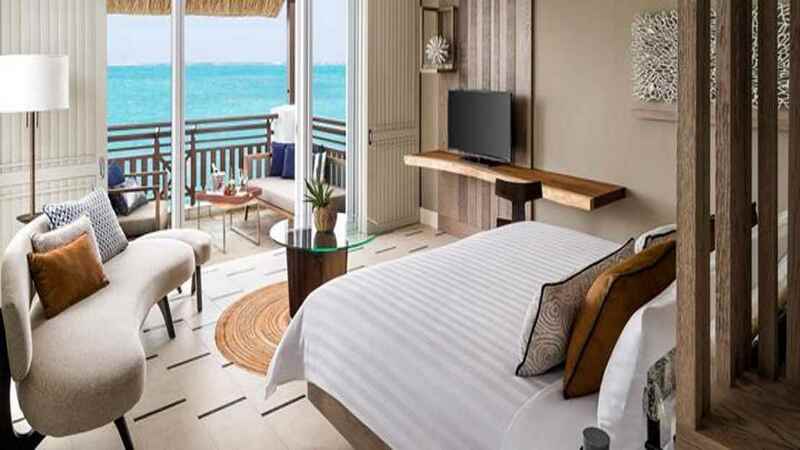 Perfectly located beside a breathtaking stretch of white-sand beach and the crystal clear waters of the Indian Ocean, this 5-star exotic hideaway is an ideal choice for sophisticated relaxation and luxury living. 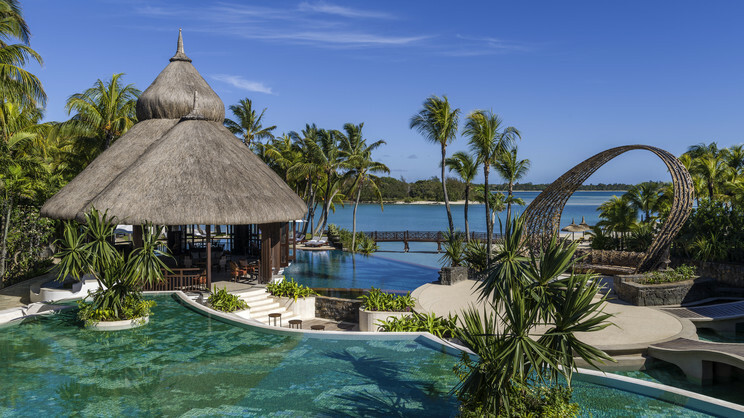 Sensational accommodation combines with irresistible dining options and a plethora of leisure amenities to ensure all of you holiday needs are met during your stay at the Shangri La’s Le Touessrok Resort and Spa, on the magnificent island of Mauritius. 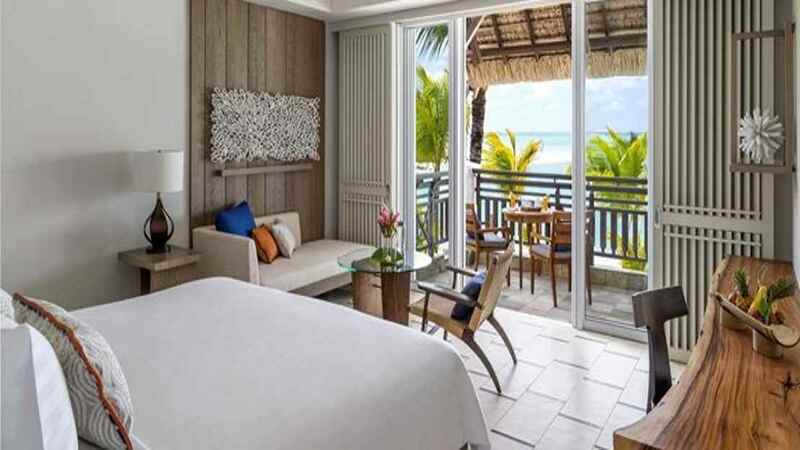 Shangri La’s Le Touessrok Resort and Spa is located next to the beach. 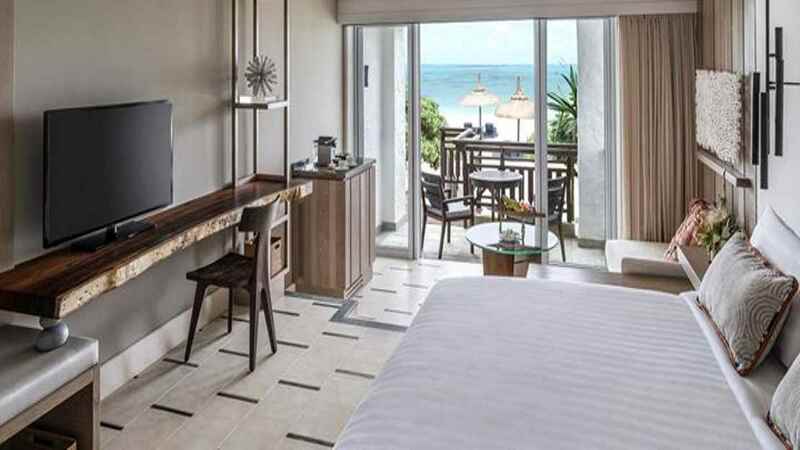 Shangri La’s Le Touessrok Resort and Spa is approximately 42km away from Sir Seewoosagur Ramgoolam International Airport.